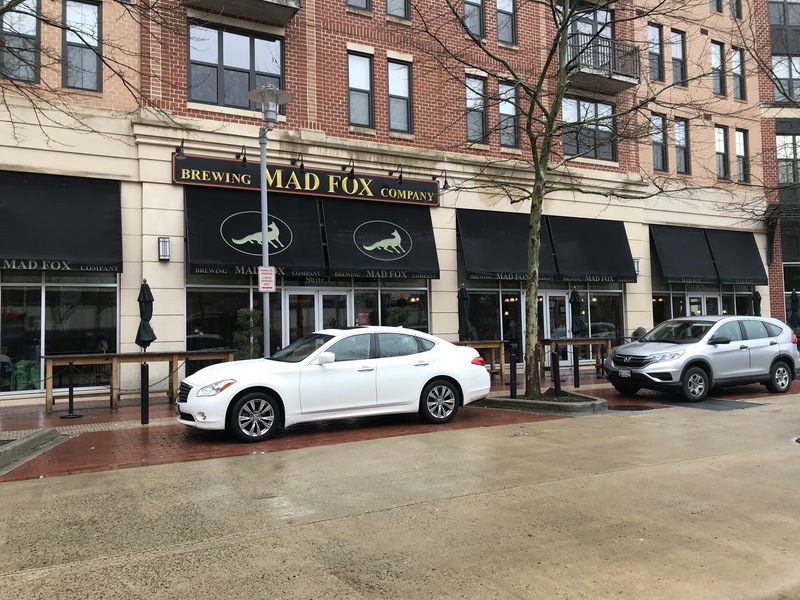 This past weekend, Feb 24th and 25th, Mad Fox hosted its 8th Annual Barleywine Fest at their brewery in Falls Church, VA. There were wide variety of barleywines on hand. 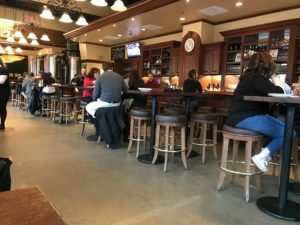 Several were produced right there at Mad Fox, while others were there from local and regional breweries and still more from craft breweries across the country. And there was more than beer. 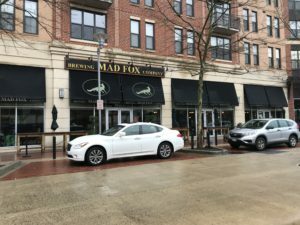 Mad Fox Brewing has a kitchen and a full menu with lots of tasty options to choose from. I had the smoked salmon, and it was fantastic. For those who don’t know, a barley wines is essentially an old ale style beer with a higher than usual alcohol content. While most beers are meant to be consumed within a few months of being brewed, barley wines are often aged for a number of years. American barleywines, as with most American styles, tend to be hoppy, while English styles tend to be less bitter, and darker in color. Most of the barleywines on hand were produced in 2017, but there were also several from 2016, 2015, 2014, and even 2013! Mad Fox Brewing’s 2013 oak aged Slobberknocker was an amazing example of an aged barleywine which had a rich and slightly hoppy flavor with a strong roasted malt character and a wonderful depth of flavor in no small part due to aging in rye whiskey barrels. However it was not to be out done by 2013 Olde Scoutters brewed by Bear Republic Brewing out of California. Star Hill Brewery was represented by its Debut Barlywine which had a caramel malt and toffee smell and a rich malt sweetness with a hint of fruitiness, and Fairwinds Brewing’s 2017 All Hands Anniversary Ale with its sweet rich caramel notes and hop bitterness balanced with hints of fruit and citrus. Some of the other notable barleywines present were the 2014 Old Crustacean Barleywine brewed by Rogue Brewery out of Oregon, 2014 Devil’s Milk brewed by DuClaw Brewing out of Maryland, 2015 Barleywine Ale brewed by Duck-Rabbit Craft Brewing in North Carolina, and 2016 Bigfoot brewed by Sierra Nevada out of California, and many more. 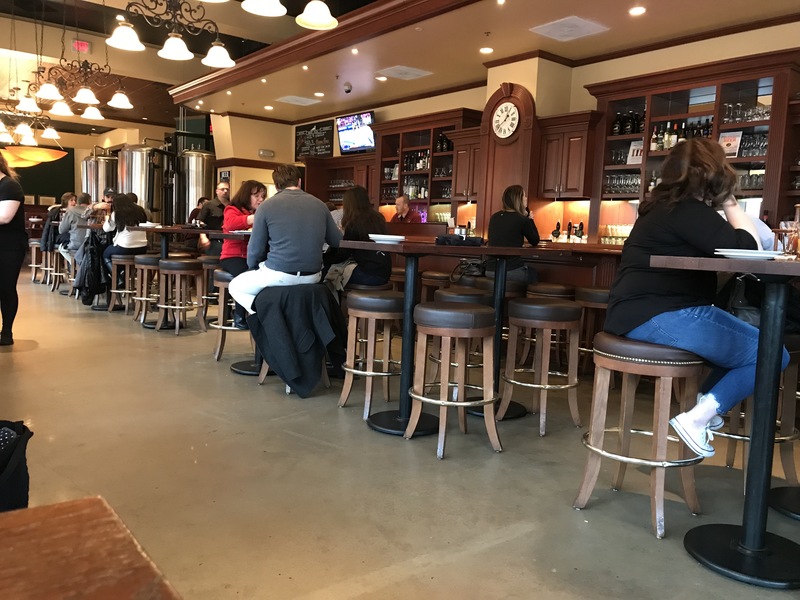 Between the large selection and higher alcohol content, it would be extremely difficult to sample everything and still remember who was supposed to take you home, but the options were so good, it was also difficult not to try. If you managed to stop by Mad Fox last weekend, you probably enjoyed yourself as much as I did. And if you missed it? Well, there’s always next year.